Do boards and business leaders understand the risks? Is security improving, barely keeping up with threats, or falling painfully behind? And more importantly, if what kept us secure has stopped working, what do we need to do to fix it? 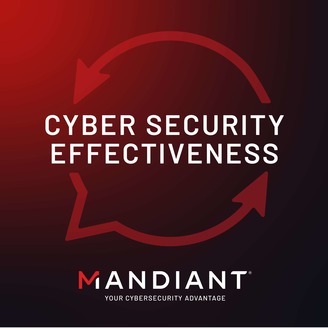 Join host Brian Contos and his guests as they explore these questions on The Cybersecurity Effectiveness Podcast. Learn more about the Verodin Security Instrumentation Platform at https://www.verodin.com #InstrumentSecurity #ProveSecurity. According to Terry Ray, SVP and Fellow at Imperva (previously Chief Technology Officer), practices and safety around data privacy and the cloud, though slowly improving, still leave much to be desired. 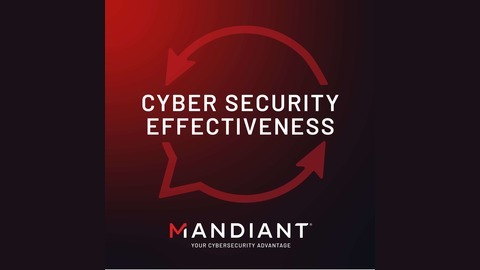 He and Brian Contos discuss the concept of absolute security and why businesses benefit more from calculating acceptable risk based on their unique critical assets.